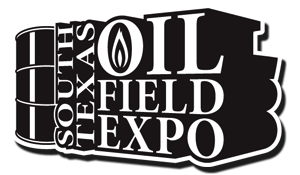 The 2014 South Texas Oilfield Expo will take place July 9-10th, 2014 at The Henry B. Gonzalez Convention Center in San Antonio, Texas. The show will draw thousands of oil and gas professionals from the Eagle Ford Shale and beyond to meet, network and make deals over the two day trade show. Click here for more information. National Business Valuation Services and Unconventional Oil & Gas Brokers are slated to attend the South Texas Oilfield Expo in San Antonio, Texas. If you plan to attend the convention, please stop by our booth #1512.